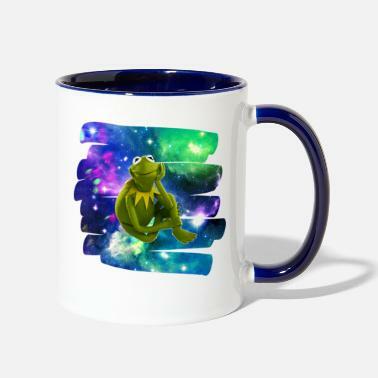 Kermit the frog in the never ending void. 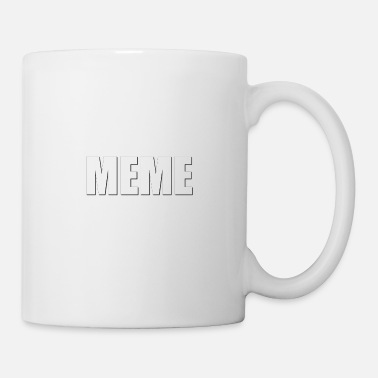 SHREK MOVIE MEME! 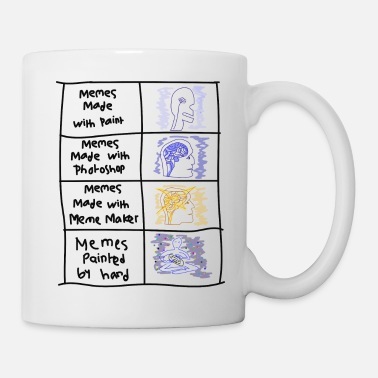 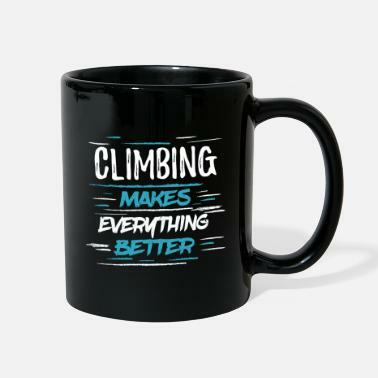 GIFT IDEA FOR MEME LOVERS.